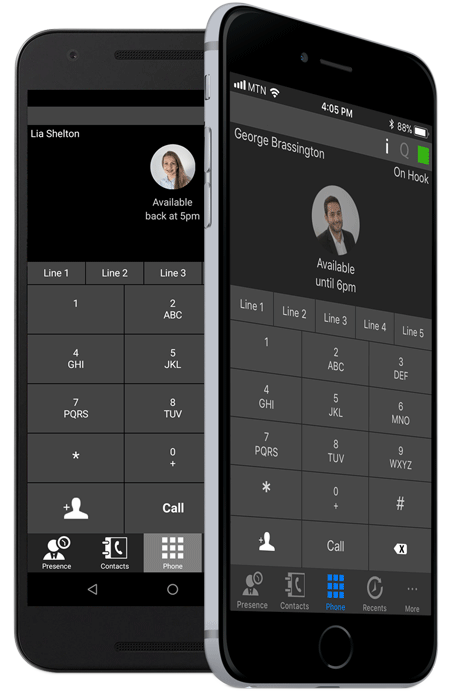 Small Business to Enterprise Level Switchboard systems that are now on the Cloud, enables you to transfer your calls from your office switchboard directly to your mobile phone, even on the go and out of the office – for Free! Mobile calls are now also free between other mobile phones connected to the same cloud PBX, so now you can generously empower your staff with communication to each other and also limit or block them from calling outside networks using the PBX. End all your expensive mobile contracts – calls now cost 50% less than landline costs, and are charged per second. 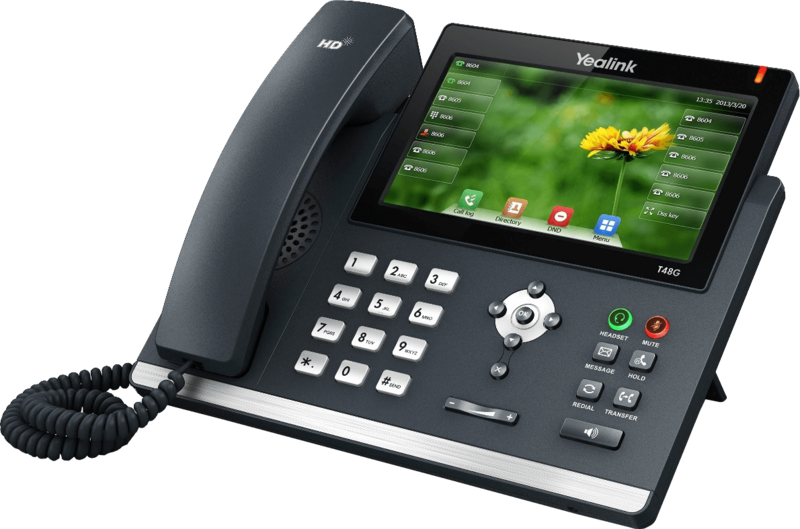 Supports a Full range of popular switchboard IP phones. Lease them or own them, the choice is yours. 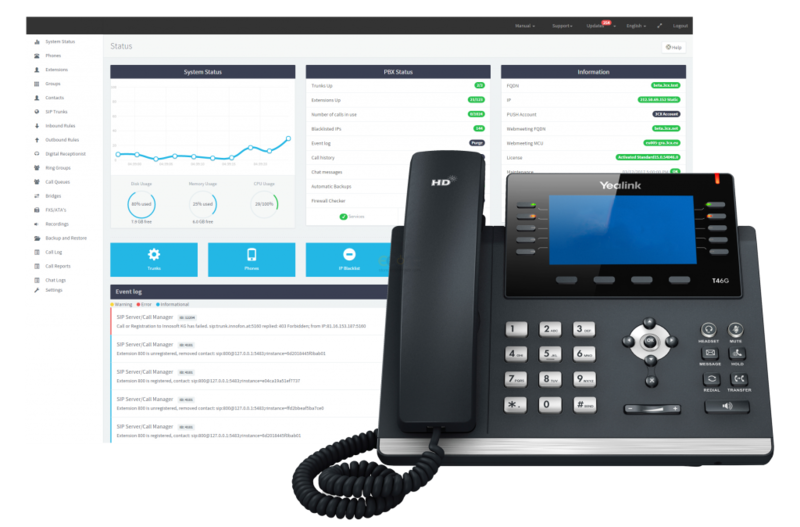 Stop losing callers with a easy to understand Switchboard Interface. Control your extension functions, enable call recording, forward calls and change voicemails easily. Free your receptionist and automatically get callers connected to the right place.  Free mobile Apps to extend your switchboard outside your local network borders.  Limit or Block extensions from calling outside the switchboard and get detailed reports.